What’s your switching strategy? Most folks believe they’ve got it all figured out until they realize that transferring settings and documents from a rusty PC to a Mac is a mind job. 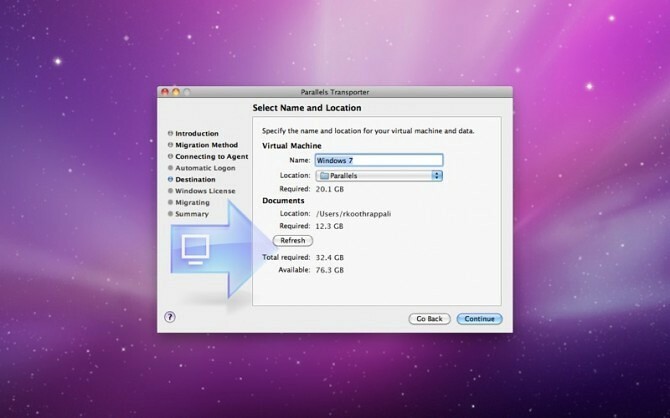 Parallels, the company that brought you great PC virtualization software for the Mac, has just released on the Mac App Store Parallels Transporter, their handy tool aimed at switchers. It’s a no-brainer, especially at price that low. More information below the fold. This tool brings everything from your PC on your Mac in one fell swoop. 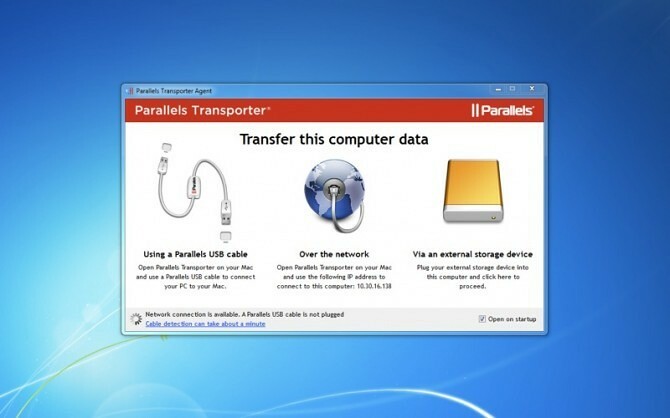 The procedure involves running free Parallels Transporter Agent on your PC that collects your music, pictures, browser bookmarks, documents and other items and beams them over your wireless network (or saves to an external storage) over to the Parallels Transporter program running on your Mac. Everything is recreated in appropriate locations on your Mac, including Windows programs and their supporting files which are moved into a virtual machine on your Mac. Parallels Transporter costs just 99 cents for a limited time, a huge saving compared to its standard retail price of forty bucks.